ANA refers to antinuclear antibodies. ANA are antibodies produced by the immune system of the body against protein markers found in the nucleus of its own cells. The Antinuclear Antibody Test screens for the presence of antinuclear antibodies (ANA) in blood. · To evaluate the possible presence of autoimmune Connective Tissue Disorders (CTDs) other than SLE such as Polymyositis, Scleroderma, Sjögren's syndrome etc. Antinuclear antibody (ANA) test screens for the presence of ANA in blood. The immune system of the body is responsible for differentiating between the body’s own cells and foreign cells, like pathogens. Once the foreign cells are identified, they are then targeted and destroyed. In autoimmune disorders, the immune system of the body is unable to recognize certain cells as the body’s own cells and starts an immune response against them which results in their destruction. The recognition of ‘self’ and ‘non-self’ cells is mediated by certain proteins present on the surface of cells or inside them. When the immune system identifies a cell as foreign or ‘non-self’, it produces antibodies against these cells to destroy them. Antibodies produced in an autoimmune disease are called autoantibodies. 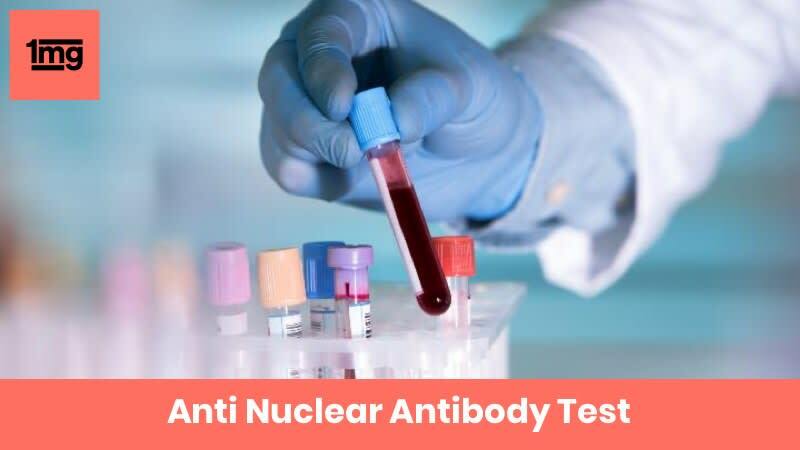 Antinuclear antibodies (ANA) are autoantibodies that are produced against protein markers present in the nucleus of certain cells of the body. They are produced in a number of autoimmune diseases but are most commonly produced in Systemic Lupus Erythematosus (SLE). The Antinuclear Antibody Test can be performed either by Immunoassay method (ELISA) or Indirect Fluorescent Antibody (IFA) method to detect ANA in blood. 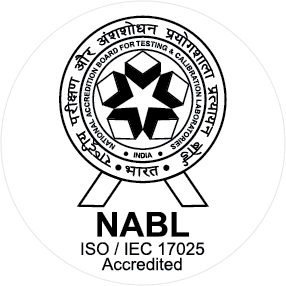 Both these tests may be used by some laboratories together: the Immunoassay method (ELISA) screens for the presence of antinuclear antibodies, and IFA method subsequently confirms the positive or equivocal Immunoassay results. 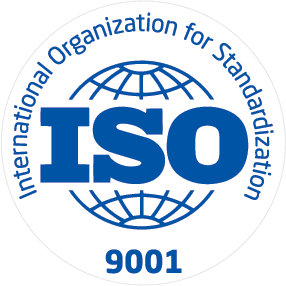 ANA by Immunoassay method (ELISA) utilizes a mixture of known anti-nuclear antigens and is fairly simple to perform, can be automated and provides fairly objective results. Results are provided as positive/negative or with an index value against a cutoff value. A positive ANA test can also be seen in healthy individuals, particularly the elderly or in diseases other than Connective Tissue Disorders (CTD), where it has no diagnostic value. Q. What factors can falsely affect the test results? Q. What additional tests can be prescribed by your doctor in case the result of ANA test is not normal? Q. What is Systemic Lupus Erythematosus? Systemic Lupus Erythematosus or SLE is a chronic autoimmune disease which shows severe symptoms alternating with mild symptoms in phases. Common symptoms of SLE include: · Red skin rash shaped like a butterfly across the face · Increased sensitivity towards light · Pain and inflammation in the joints · Muscle pain · Fatigue and weakness · Hair loss · Anemia · Raynaud’s Phenomenon (fingers tingling and turn blue or white) Further symptoms may appear specific to the organ system targeted by the immune system.